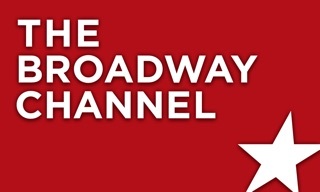 Broadway.com sells over 1 million theater tickets each year and is consistently ranked as the #1 source for Broadway information. 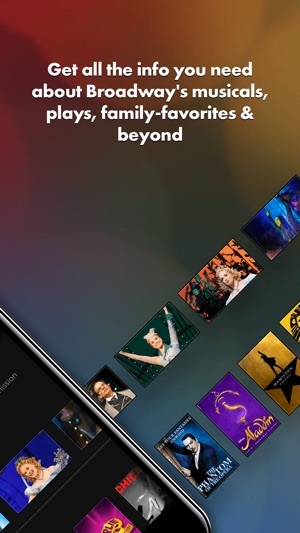 Get the same Broadway.com experience, but in a sharp new mobile interface. Whether browsing from home or at the intermission of a show, everything you need to know about Broadway is at your fingertips. Won't Open After 1 Year! At its best it at least provided some basic show information. However, after more than one year, it still won't open. Just a circle going round-and-round indefinitely. On my iPad it works just fine, but for my iPhone and iPod it will just not open. Don't waste your time. 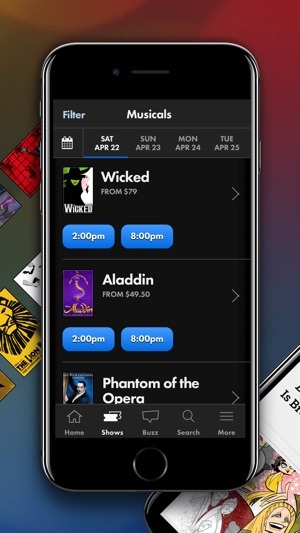 As I later found out, there are many other Broadway theater apps out there which actually work and provide accurate and timely information. We’re sorry you were experiencing issues with the app. If you’re still experiencing difficulties, please email us at apps@broadway.com and we’ll collaborate with you to understand what the cause may be. Thanks for your feedback! I love being able to preview the shows! 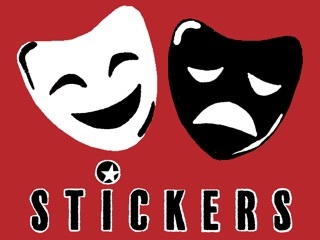 Helps us plan which shows we would like to see while on our vacation! 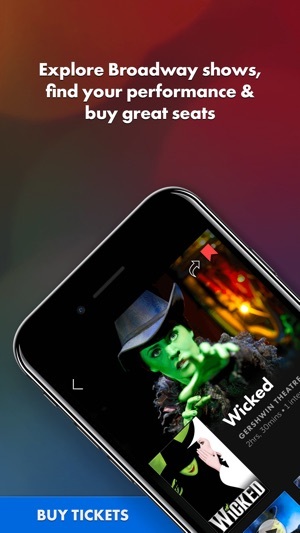 I went to see the phantom of the opera without knowing how to buy a ticket so I found this app with good reviews. They charged me $99 for ticket and $37 for service and handling fee. If you buy online using the phantom of the opera official website, only $10 will be charged for service fee. AVOID THIS APP to do any purchase. It is a terrible experience.